We have the best selection and prices on engines and performance parts for all of your Jr. Drag Racing needs! High performance clutch assemblies and accessories that are engineered to safely give you the edge. JR Race Car is currently the manufacturer for the Hercules Chassis, Shockwave Clutches. As an engine builder JR Race Car has made the ZR, and ZR-4 and Titan Engines (with roller lifter technology). We have the setup for every jr drag racer whether you want to race 12.90, 8.90 or 7.90 Jr Drag Racing. We supply everything from turn key chassis, to engine parts and clutch parts. JR Race Car is also the only manufacturer to make a full billet block for the "open class" Briggs and Stratton animal for Karting. 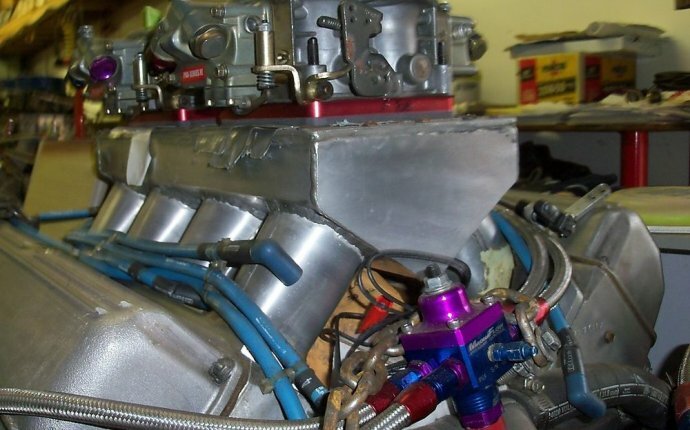 In 1992 JR Race Car began manufacturing parts for the newly accepted NHRA Junior Drag Racing. JR Race Car initially offered components such as turn key Jr dragster chassis, engines, clutches and chassis components (manufactured in house from the beginning!). Over twenty years in Jr Drag Racing JR Race Car has led the way in Jr Dragster manufacturing from initially machining a large portion of the CNC parts for other vendors in the market, to designing and machining its own ZR, Titan, and ZR-4 Engines and revolutionizing the market with the Shockwave and Shockwave OD CVT (centrifugally variable transmission) clutches and the innovative Hercules Chassis. JR Race Car is the only place to go for NHRA, IHRA, and ADRL Jr drag racing components. @Alex Meyer: There's a car show/meet-up at the distillery next to the gym, & people are drag racing down the street.